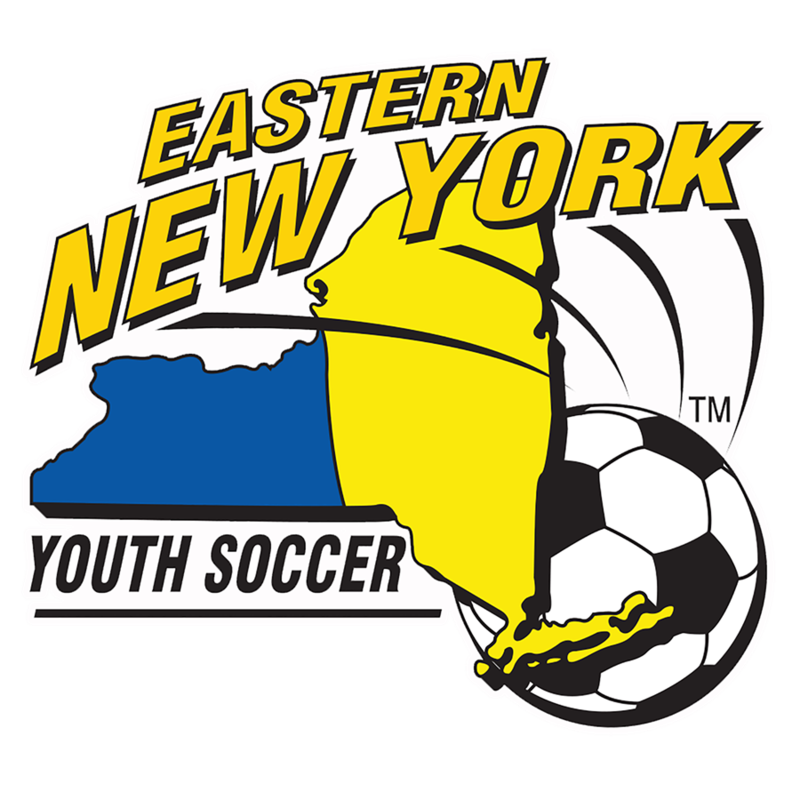 April 17, 2019-The Eastern New York Youth Soccer Association (ENYYSA) is very pleased to announce that our Second Annual Eastern New York Soccer Festival will be held at Flushing Meadows Park in Queens on Saturday, April 27 from 9 am to 2 pm. 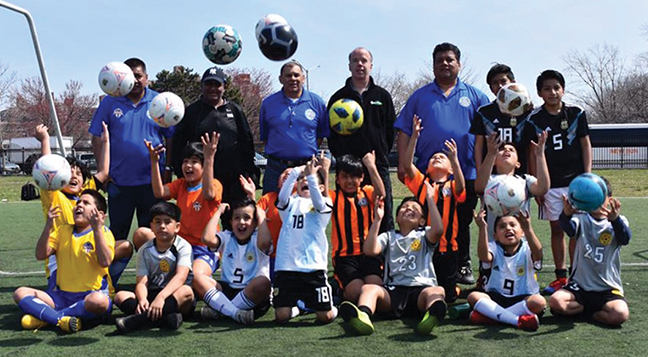 The inaugural Eastern New York Soccer Festival was held in Newburgh last spring and we are very happy to bring the Festival to Flushing Meadows Park on the park’s 80th anniversary, as it was constructed for the 1939 World’s Fair. The park also hosted the 1964 World’s Fair and a new addition at that time was the now-famous Unisphere. 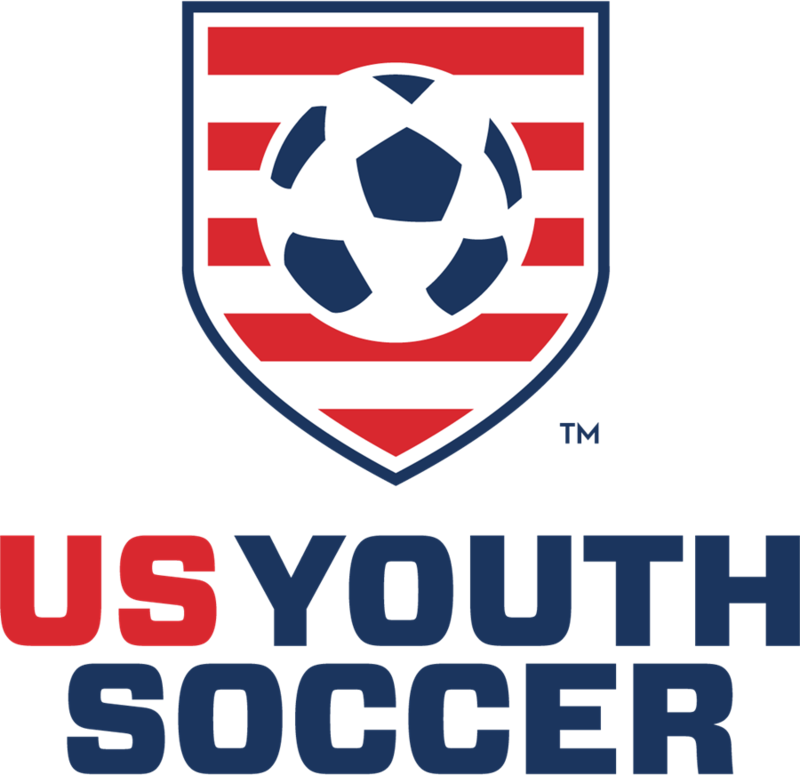 The Festival will show kids, both boys and girls from New York City, all the good things that youth soccer offers to them, including the health benefits, making new friends and learning ideals such as teamwork and sportsmanship. The children and teenagers will be guided through six different skills mini-sessions by Eastern New York’s nationally-licensed coaches. Giveaway items have been donated by Eastern New York sponsors and soccer volunteers will make sure the day goes smoothly. Three radio stations, 1280 AM WADO, 96.3 FM La X and 92.7 FM Que Buena, will be broadcasting from the Festival on Fields 8 and 9, on the east side of Flushing Meadows Park, a short corner kick from the Queens Botanical Garden. Admission is free and it will be held rain or shine. For more information about this big event, please call Eastern New York at 516-766-0849.